Published 11 September 2015 under General. 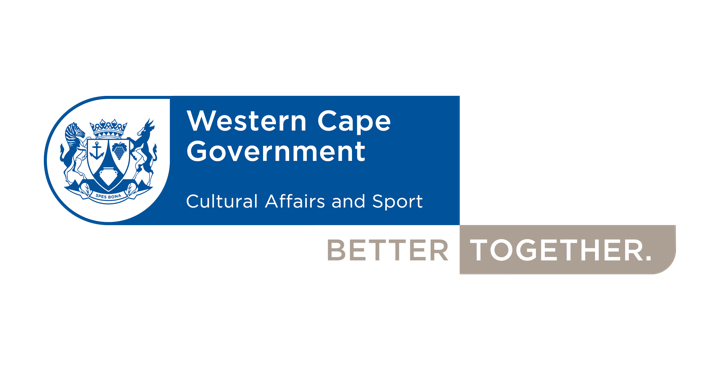 arepp:Theatre for Life is pleased to announce that we have recieved a grant from the Western Cape Department of Cultural Affairs and Sport for the 2015 financial year. Thank you for your continued support of our organisation and the work we do.